It can be tricky enough to find the perfect mascara for an already lush fringe, but finding the best mascara for short eyelashes? Now that is a true challenge. If you have lashes that are too short, thin or wispy to benefit much from regular mascara, you know exactly what we're talking about. But just 'cause it's harder to get the same lengthening and plumping effects from the typical bottle of mascara, it doesn't mean it's impossible - especially when there's a couple awesome mascara picks that will take even the shortest, stubbiest of lashes to new lengths. Here's a roundup of the best lengthening mascaras on the market - and why they're perfect for short lashes! 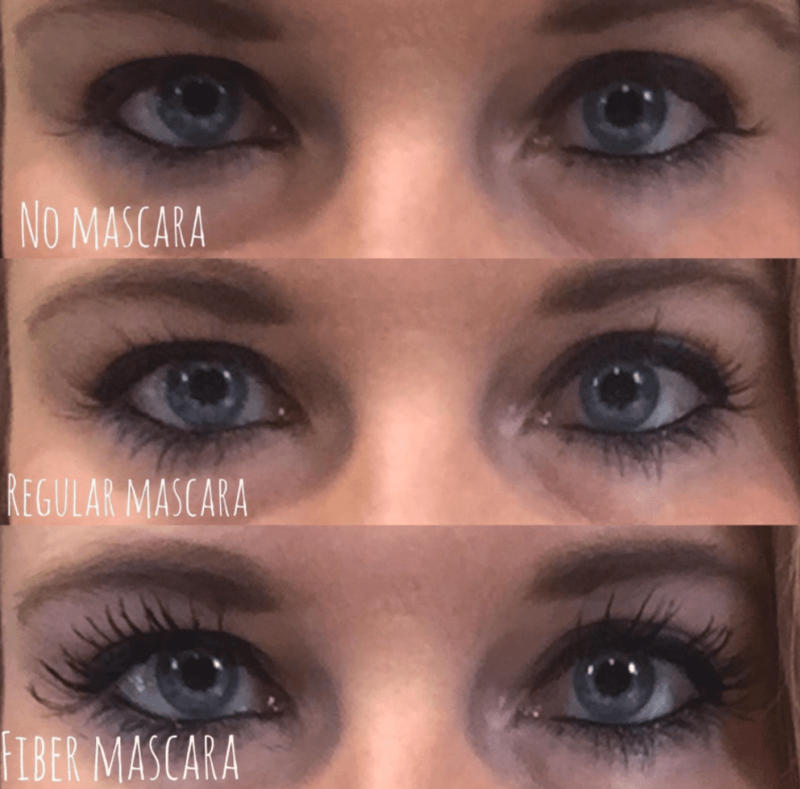 If you have short lashes and you haven't tried 3D fiber mascara yet...what are you waiting for? This stuff, done right, is absolutely phenomenal. The delicate, lash-like fibers attach to your natural lashes, resulting in unbelievable length and fullness, no matter how short your natural lashes are. It's like wearing fake eyelashes without any of the hassle. Sure, it takes a bit of time to get it on but it's just a few more steps on top of your regular mascara: a coat of the gel, a coat of the fibers and a final coat of the gel to seal it all up. And unlike falsies, you don't have to worry about your lashes falling off at an inconvenient moment - these gorgeous, lengthening fibers last all day and into the night. A cult classic amongst short-lashed beauties in the know, Benefit's Roller Lash Mascara deserves a place toward the top of all 'best mascara for short eyelashes' list. Why? 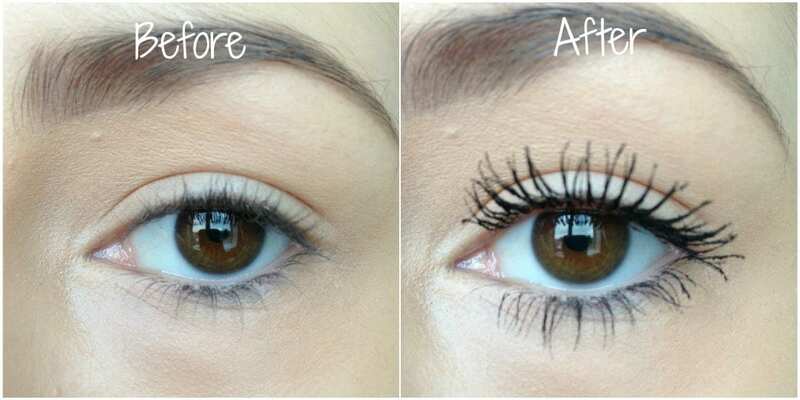 It works magic on short, stubby, barely-there lashes. The cleverly designed brush hooks lashes to curl and lift as you apply mascara while it also separates each individual lash so you don't get that clumpy look. It goes on smooth, doesn't flake, doesn't smudge and even keeps your lashes wonderfully soft all day. But the best part? 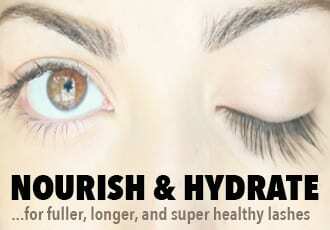 It does an amazing job at lengthening even the shortest lashes. No primer needed, no other mascara needed - this one on its own can transform short and thin lashes into a long, full and fluttery lash line. Well, meet the Telescopic Mascara by L'Oreal. 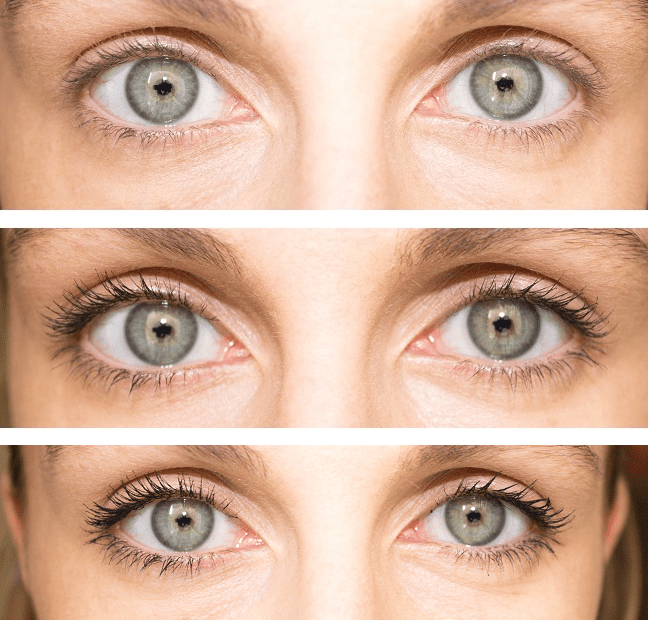 It's most likely going to become your favorite drugstore mascara. Why? Two things: an amazing formula and an ingenious brush. The formula is one of the best ever - it doesn't flake, doesn't smear and it doesn't smudge. But where this mascara really shines is the brush. We really cannot rave enough about the patented, flexible Precision Brush which lets you get every last lash - even the tiny, baby hairs the bigger wands normally miss. 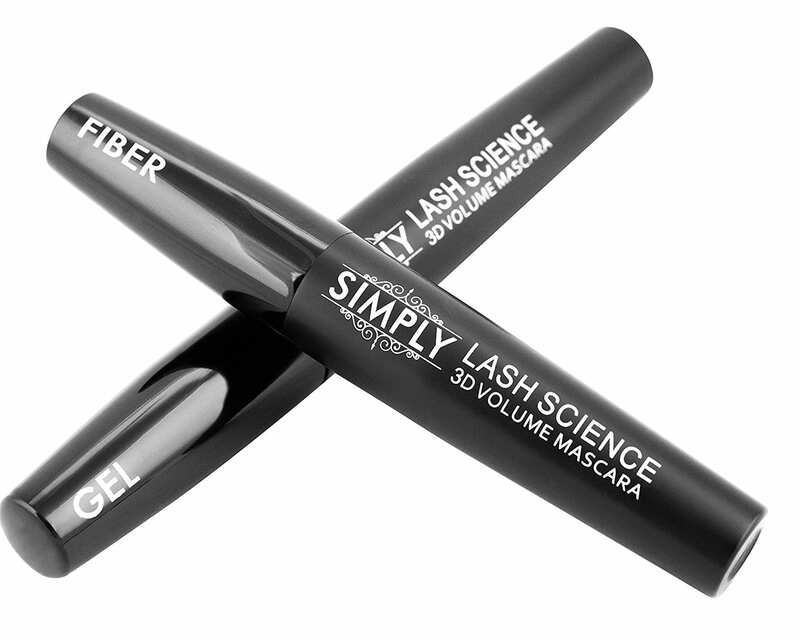 It's a godsend for short lashes, you will notice lengthening with this one. Finding a good waterproof mascara is tricky enough, but finding one that visibly and drastically lengthens short lashes can be a real challenge. If you've been on the hunt for a lengthening waterproof mascara that's actually lightweight enough to wear all day and does a phenomenal job at creating longer looking lashes, look no further than Xtava's Define Lashes Volume Mascara. Although the name promises volume, where it really delivers is length. It goes on nice and smooth, separating your lashes as it extends them. No caking or clumping and none of that feeling of carrying a burden on your lashes. All you get is a beautiful lengthening, no smudges included. 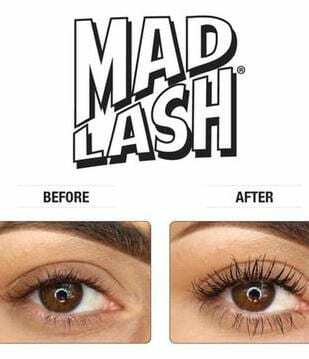 TheBalm's Mad Lash Mascara is a love-at-first-wear sort of mascara and not only is it perfect for short lashes, it's also ideal for sensitive eyes and skin. 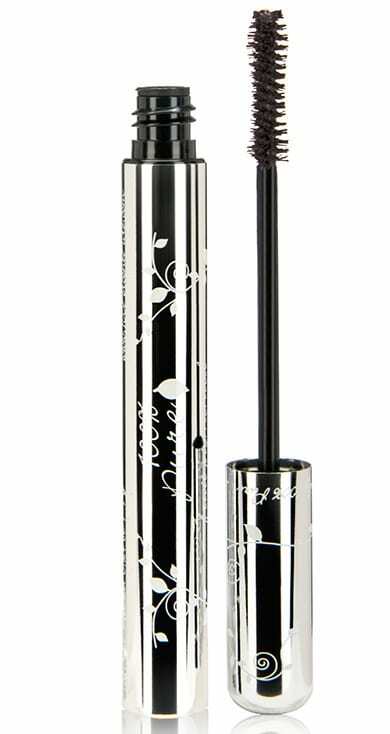 So if you wear contacts or have dry eyes and are looking for a lengthening mascara that's not going to flake and irritate your eyes - this one's a great pick. As for how well it works: this mascara definitely lengths even with one coat and the curved, precision brush grabs all those tiny baby lashes that you may not even know you have. If you've never used a curved brush before, it'll take a bit of practice but it's worth it. The combo of the curve and the fine tooth comb means you get an even application of mascara to coat all your lashes, giving them an instantly longer appearance. The only slight drawback is that if you want a more dramatic look and va-va-voom volume, it'll take at least two coats of mascara. But that being said, it's easily buildable - as long as you apply the next coat before the first coat dries - doesn't irritate your eyes no matter how intense the application and even holds a curl pretty damn well. Oh, and there's no flaking or smudging throughout the day either so say goodbye to mid-day raccoon eyes! Here's the thing: if your short lashes aren't genetic and have gradually grown to thinner, weaker, less noticeable lashes over the years, the very thing that you're putting on your lashes to make them look longer may be what's causing them to grow shorter. 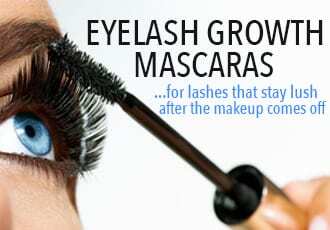 Yes, we're talking about the typical bottle of mascara, which contains irritating and harsh ingredients that come into regular contact with your lashes, smothering and eventually weakening those very hairs that are in desperate need of TLC. As for what it does…well, this mascara is a great lengthener, creating a very “defined” look for each eyelash since it tends to separate your lashes well. There is no clumping to speak of. The downsides are that it lacks a little in the “plumpness” department, especially if you’re used to using thick mascaras, and it's not smudge-free. 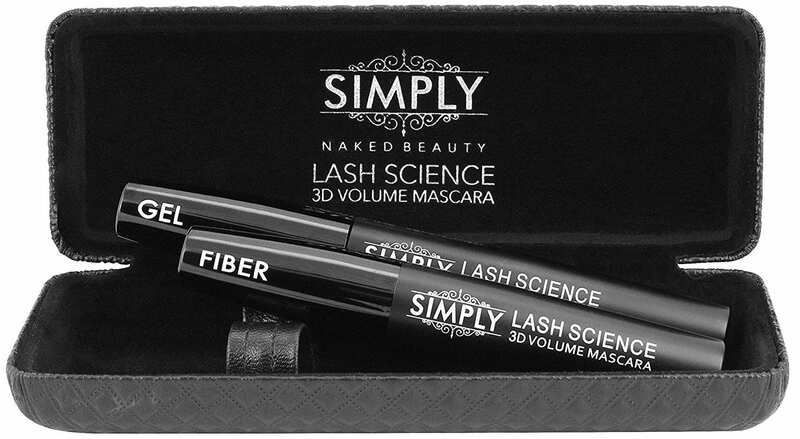 That being said, the occasional smudges are ridiculously easy to remove - a dab of water will do it - and this mascara more than makes up for it, being chock full of nourishing ingredients that do their part to plump and fill out your natural eyelashes while you get the short-term lengthening benefits. 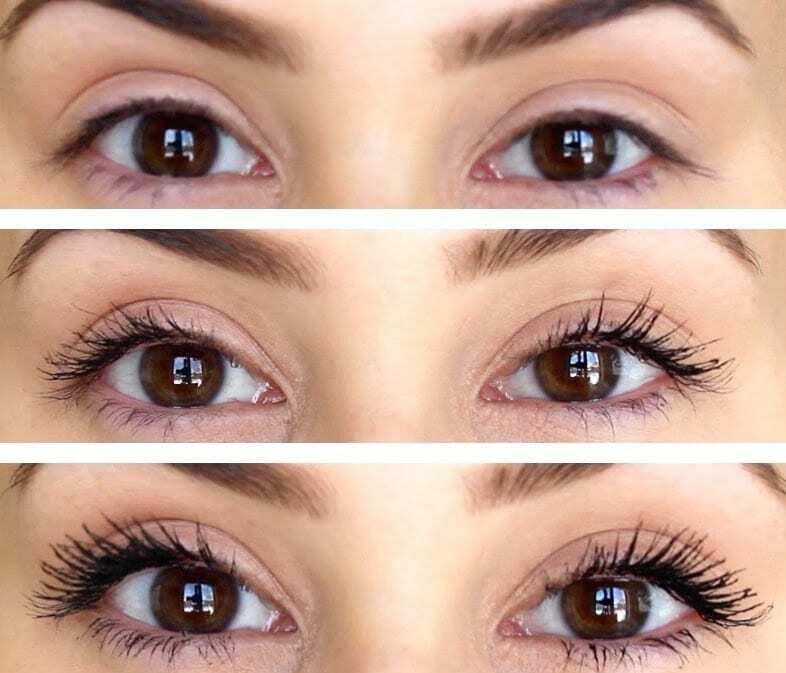 Any thoughts on Youniques mascara? 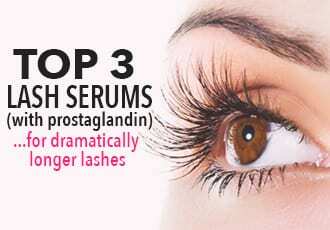 Excellent information, well-rounded knowledge regarding lashes. Thank you very much! I am a stroke survivor.